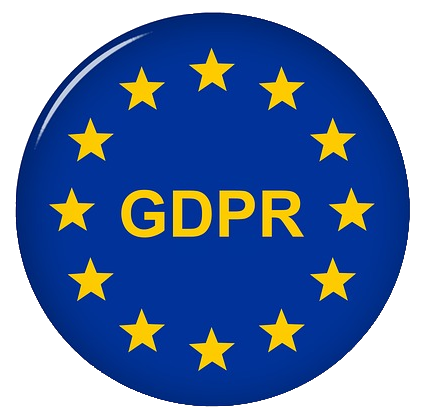 This week we are implementing the updates on our various platforms, and it is now the turn of Matomo who has recently published his version 3.5 which makes Special emphasis on the GDPR or General Data Protection Regulation of the European Union. This Law entered into compliance on May 25, 2016, although its mandatory application will not be effective until May 25, 2018, which has mobilized all the technology companies that handle or collect information from EU citizens. Companies such as Twitter, Google, Facebook, to name a few have made an international campaign to stick to the law this May 25. Matono has developed a series of functions that allow Matomo to follow the rules, among them we can mention. Right of access allow your visitors to get access to their personal data. Right to data portability provide your visitors their personal data in a machine-readable format. Right to erasure respect the privacy of your visitors by deleting their personal data. Right to withdraw consent allow your visitors to withdraw their consent at any time. Right to object let your visitors easily opt-out from tracking. Anonymizing features one click features to anonymize personal data such as IP address, location, and more. Delete historical data automatically delete historical data from your database. Anonymize historical data keep your historical data by anonymizing them. With more than 186 resolved incidents, Matomo as well as other IaaS platforms as it is Nextcloud , enter into compliance with the GDPR with this publication. To learn more about it, we invite you to read the details of this publication . We also remind you that Matomo offers professional services in professional data analysis and maintenance now with special focus on compliance with the GDPR. For our part, we have applied this update to be able to respond to the needs that this international change presents. Likewise we remind you that as service providers based in the Mexican Republic we are obliged to comply with the Federal Law of Protection of Personal Data Held by Individuals , for the security and peace of our customers in a framework of security and privacy. If you have any doubts about it, we invite you to read our Privacy Notice or get in touch with us.